Uncover the traditions, rituals, and cultivation techniques of Taiwanese tea during this 2-day private tour. 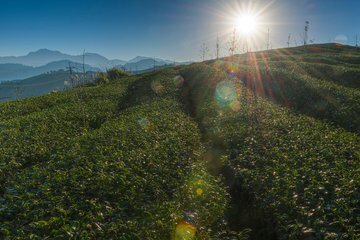 Head to Hakka country, where some of Taiwan’s best teas are produced, to learn about the different tea varieties and how they are grown from local farmers. Enjoy a number of tea tastings, sit down to traditional Hakka meals, and visit small Taiwanese villages during this educational experience.